This adorable little man gave us a wee bit of a bumpy start to our session earlier in the week. But sure enough he decided that it was time to settle in, snuggle up and give us some gorgeous poses and even a beautiful SMILE flashed perfectly for the camera! 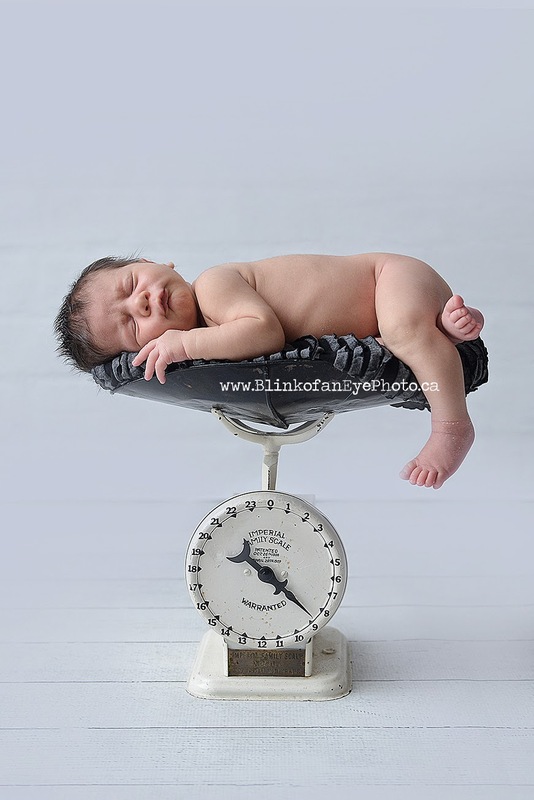 Newborns are a collaborative effort between parents and the photographer. Planning our session before baby arrives can be key, but patience and plenty of experience handling babies can make a huge difference in the kinds of images resulting from a session.